This British actress takes us inside her recent ESSENCE photo shoot and talks about her journey in Hollywood so far. British actor Kirby Howell-Baptiste may not be a household name on this side of the pond just yet, but she’s on her way. With her starring roles on shows like Killing Eve, Barry, The Good Place, and the upcoming reboot of Veronica Mars, the young entertainer’s star is definitely on the rise. 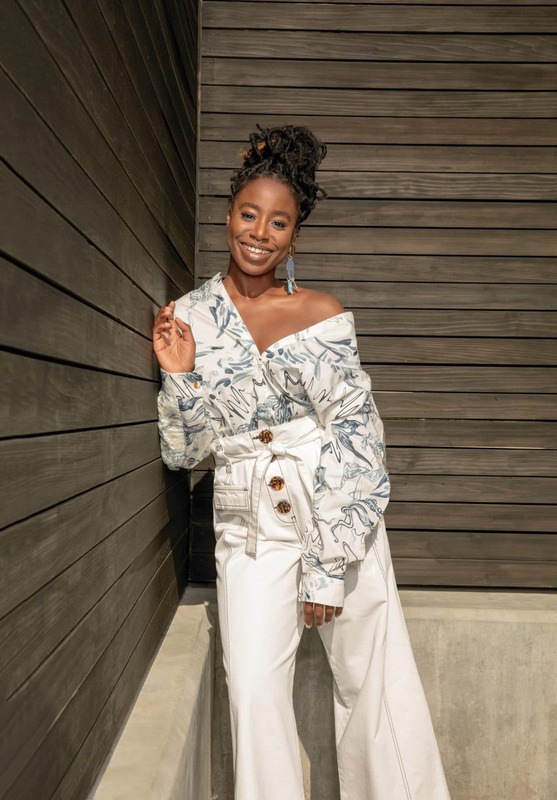 During her recent shoot with ESSENCE for the February issue, Howell-Baptiste discussed the uniqueness of her journey, which has seen her playing roles that weren’t specifically written for Black women. 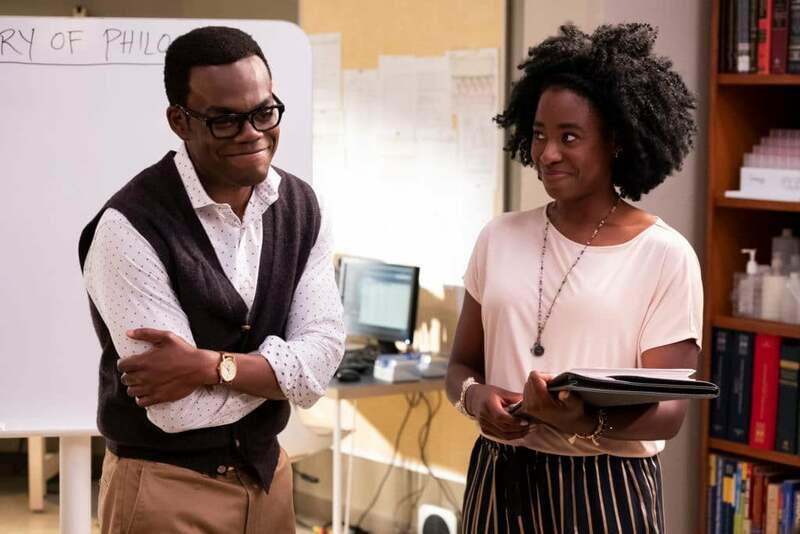 Howell-Baptiste, who fell in love with acting after taking a theater class when she was 12, said she’s been blessed to play characters that reflect the complexity of Black women, and she’s glad the rest of Hollywood is finally catching on. “We are a multitude of things in the real world, and I think that wasn’t always reflected in TV and film. More and more, people are seeing themselves represented, which I think is great,” she added. While her career is burning bright, the London native also experienced another milestone when she was featured in ESSENCE, a magazine she’s been reading since she was a kid. “I read ESSENCE as a kid and it’s really cool to, kind of, come full circle,” she added.